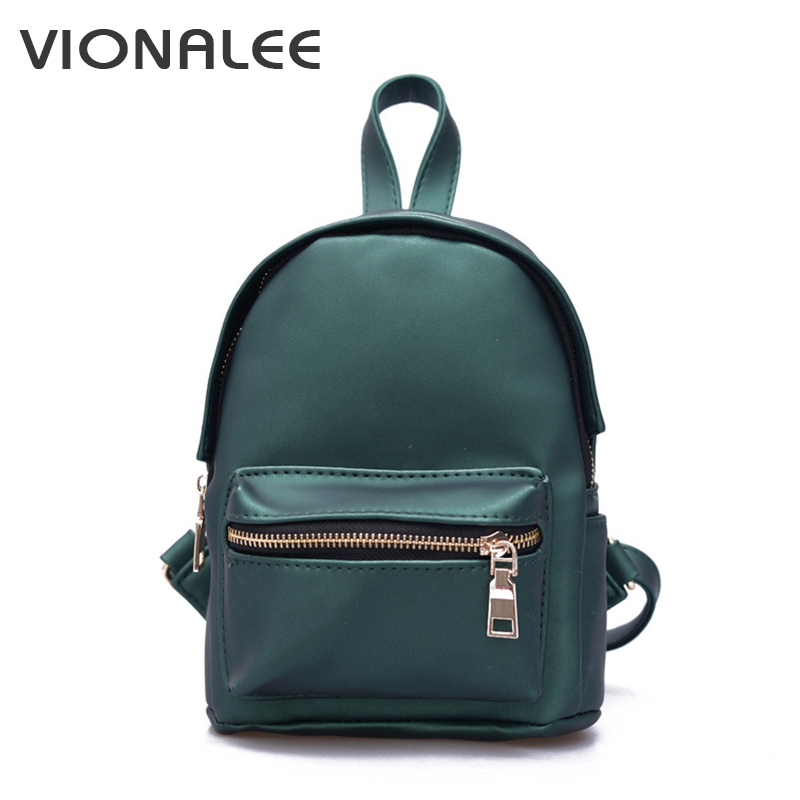 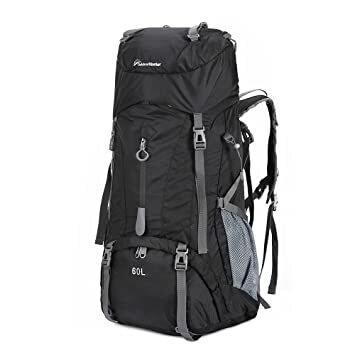 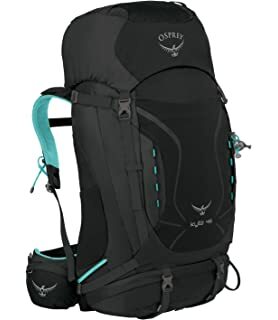 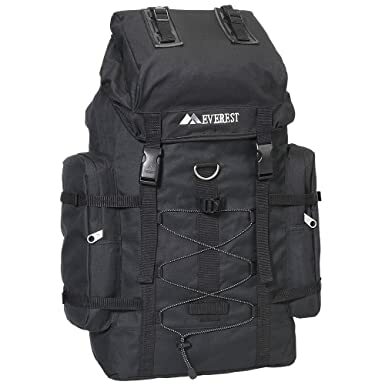 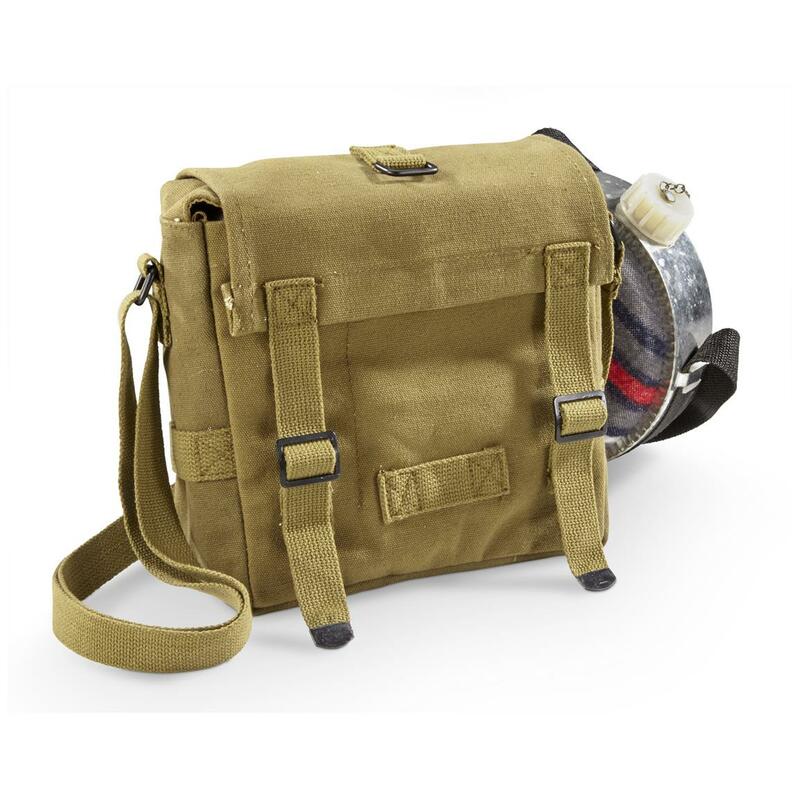 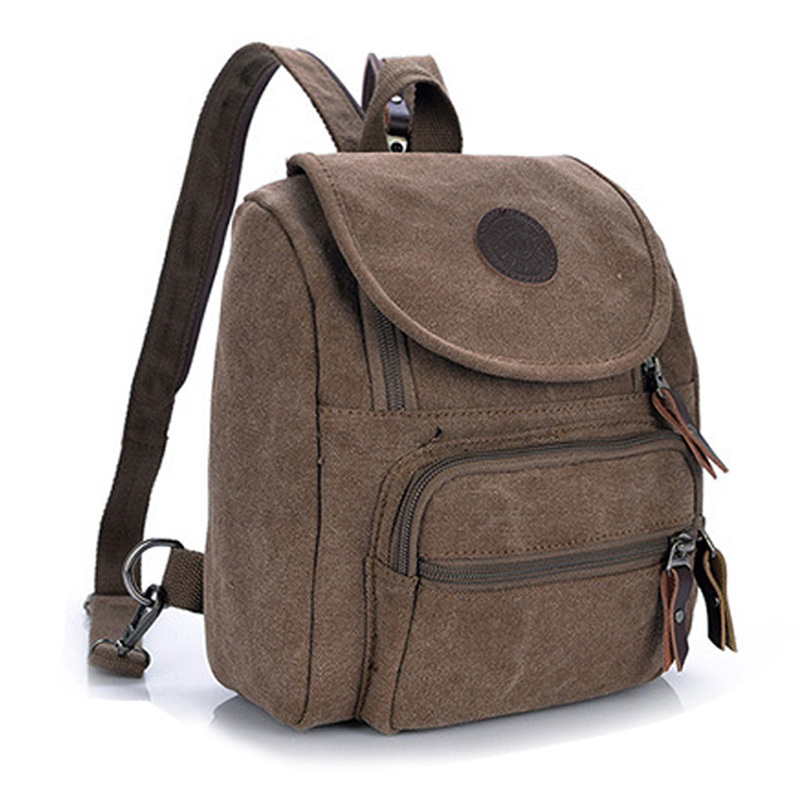 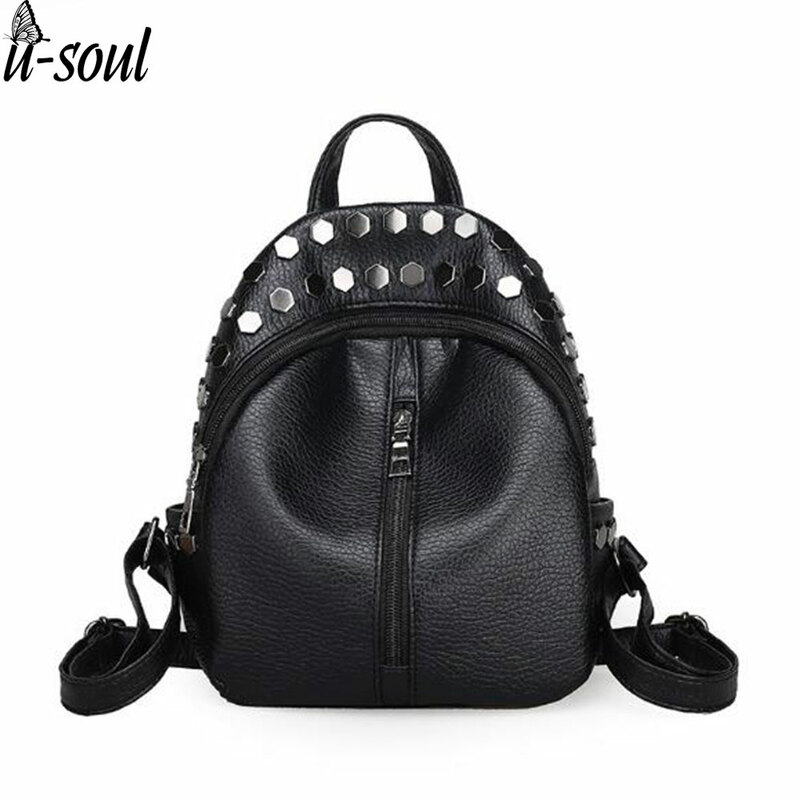 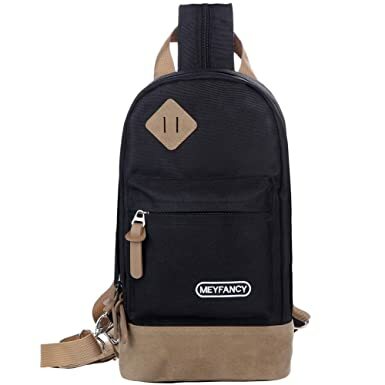 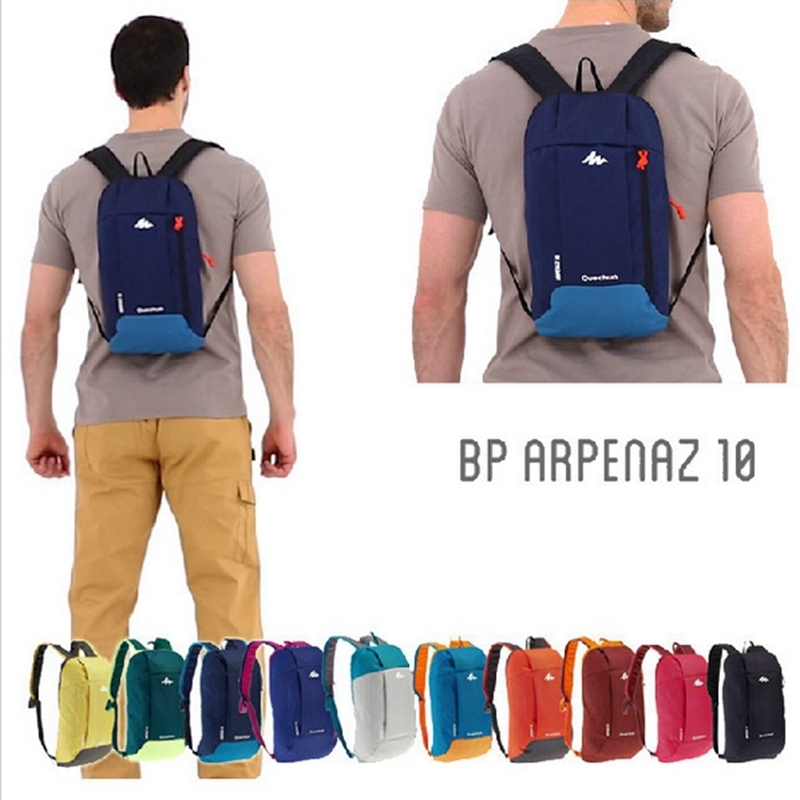 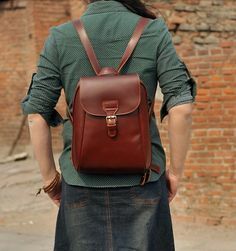 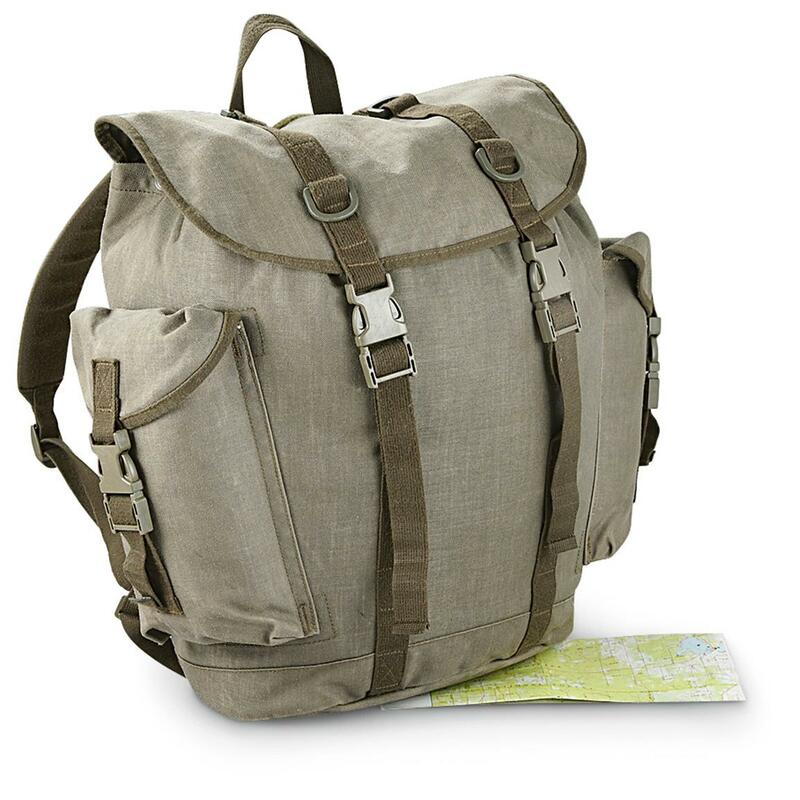 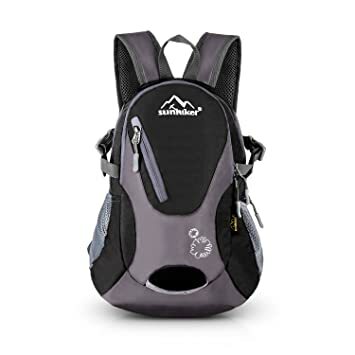 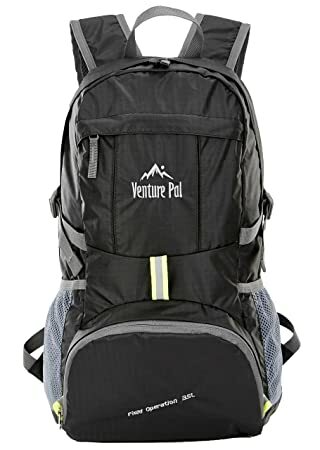 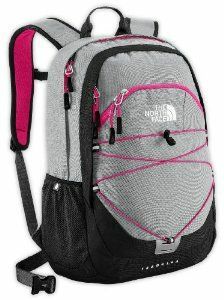 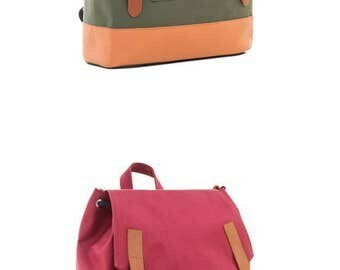 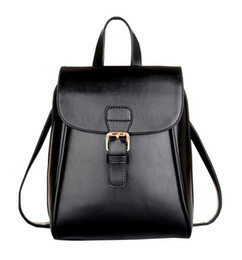 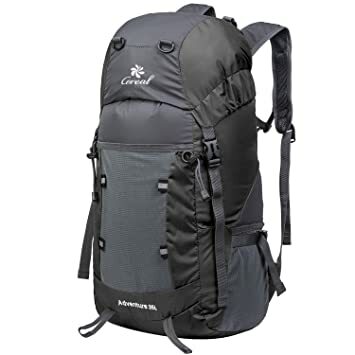 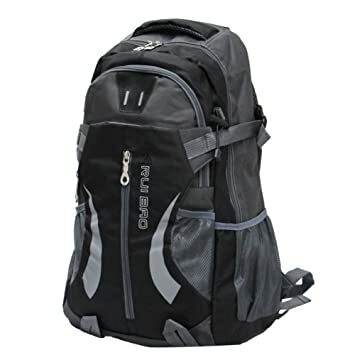 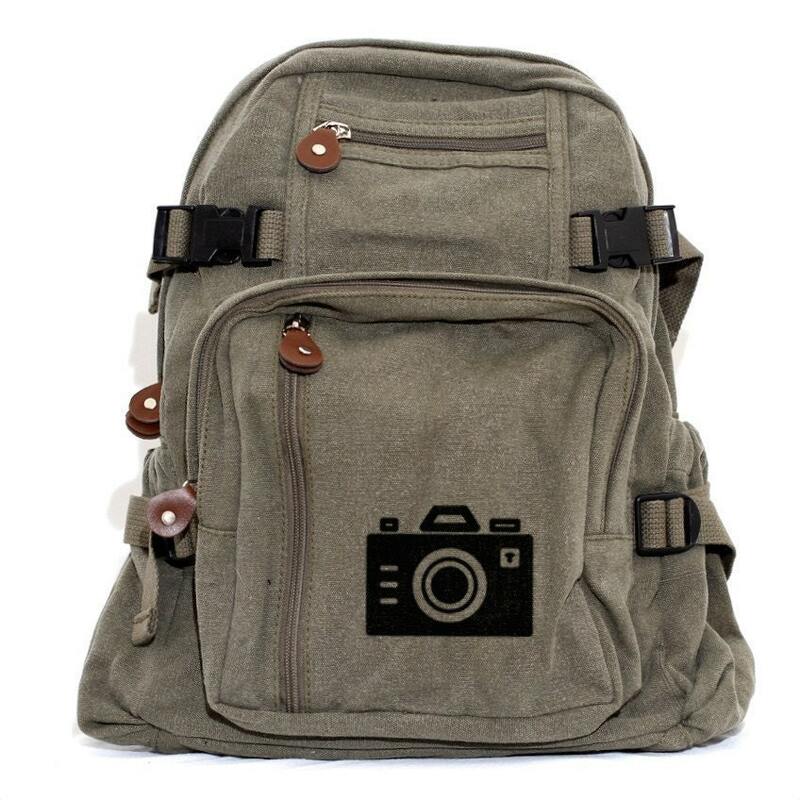 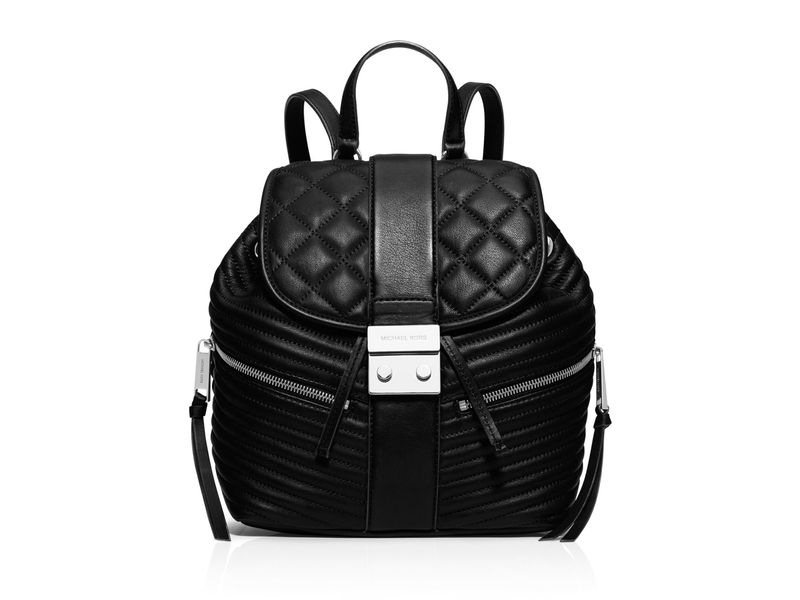 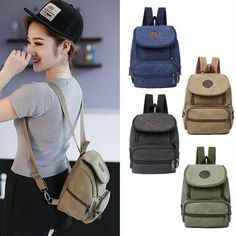 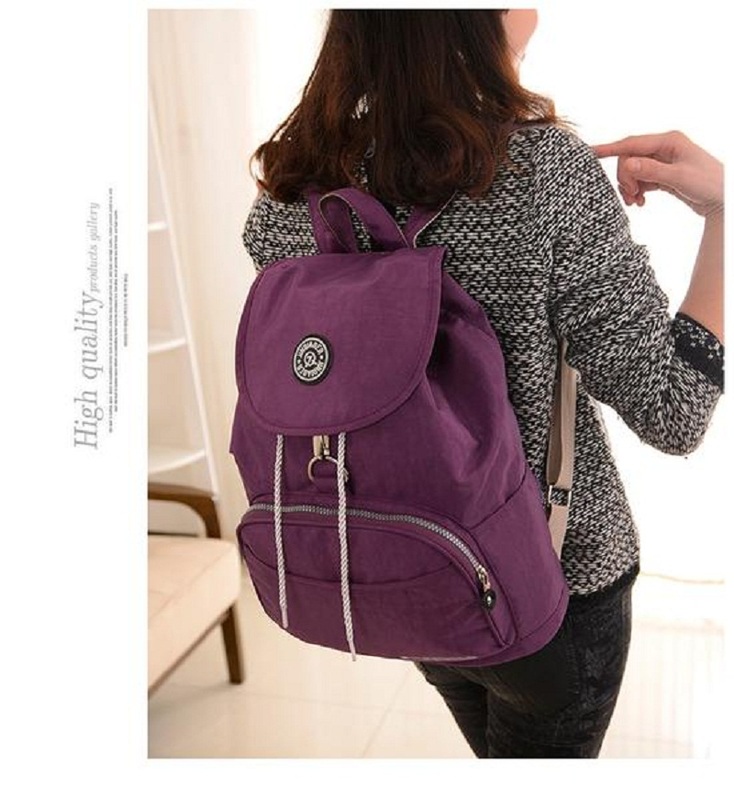 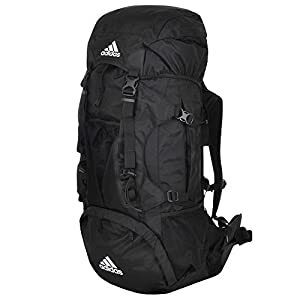 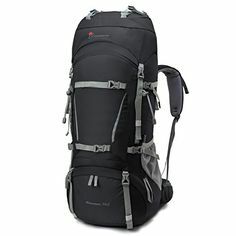 Rome Colosseum canvas backpack cool small travel backpack for . 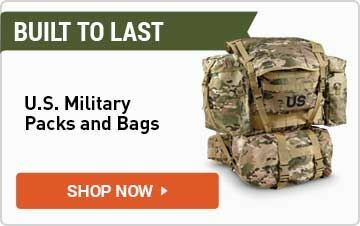 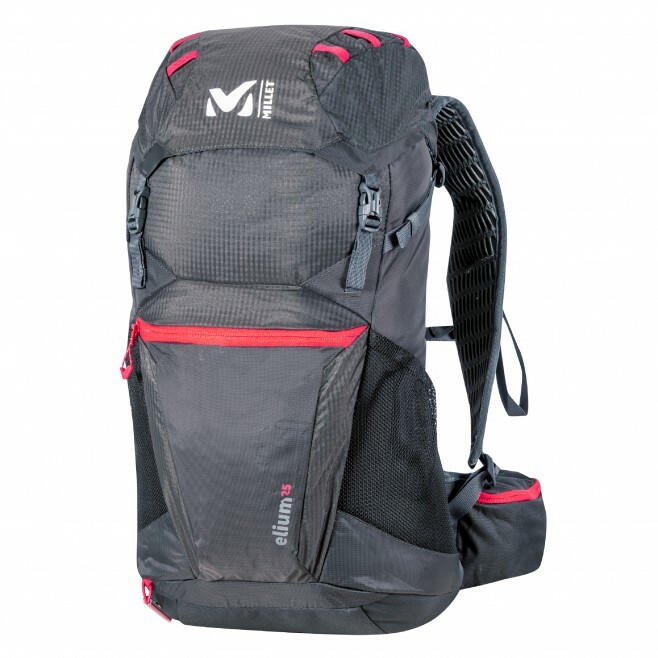 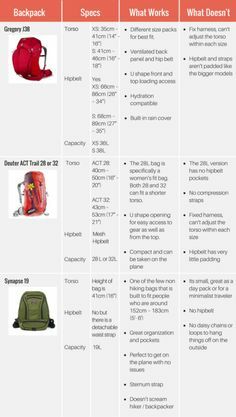 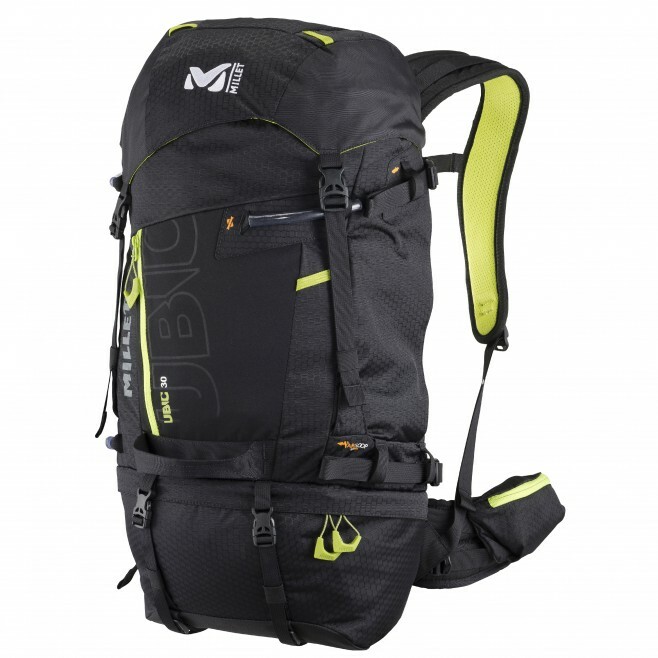 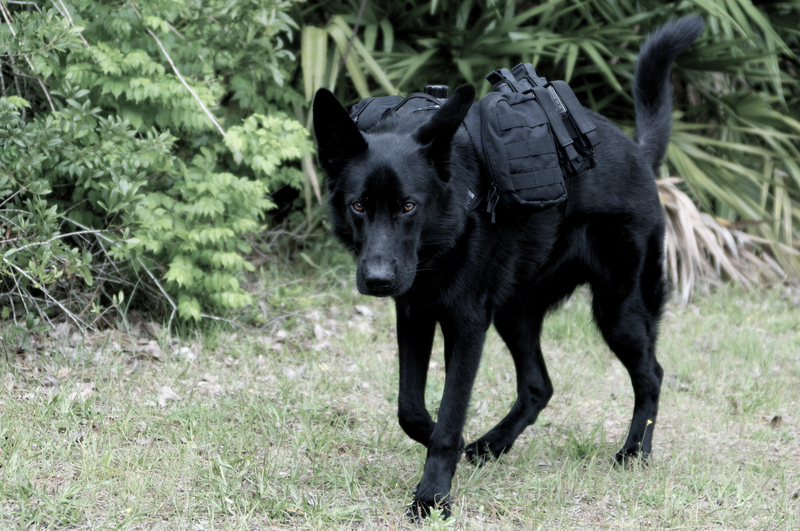 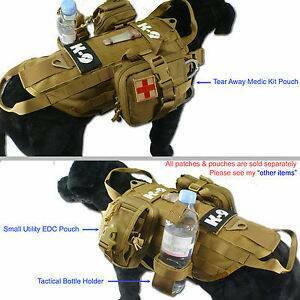 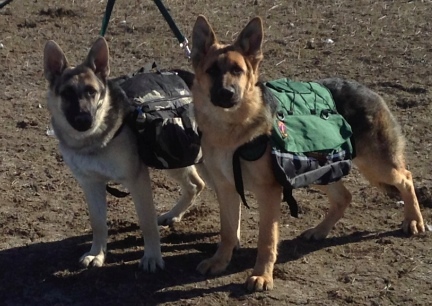 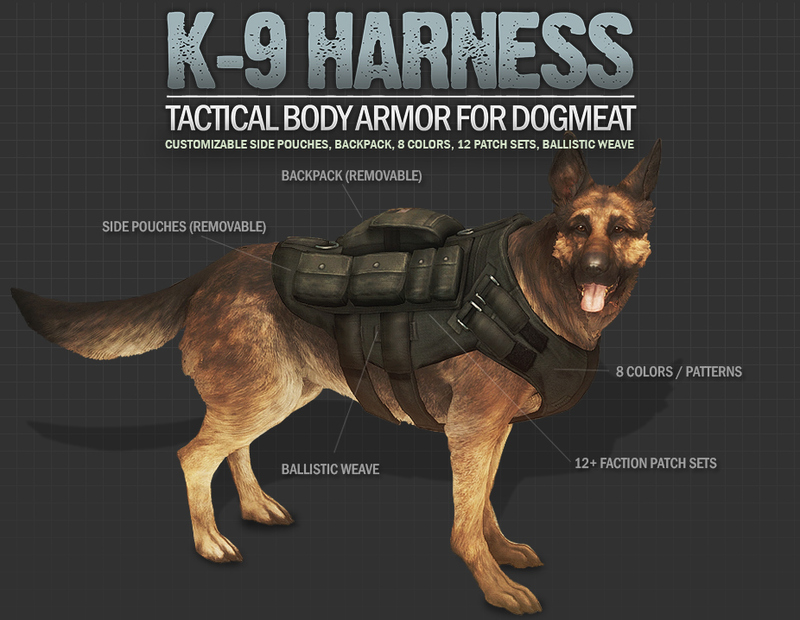 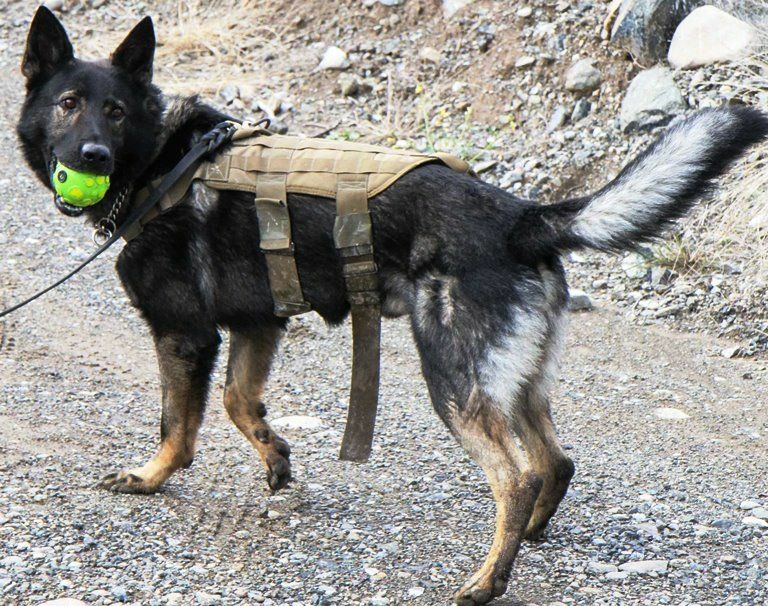 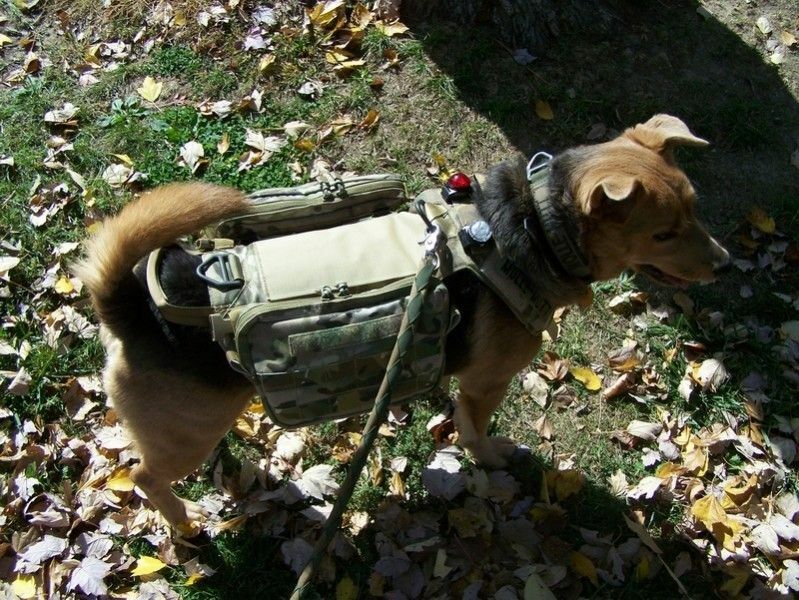 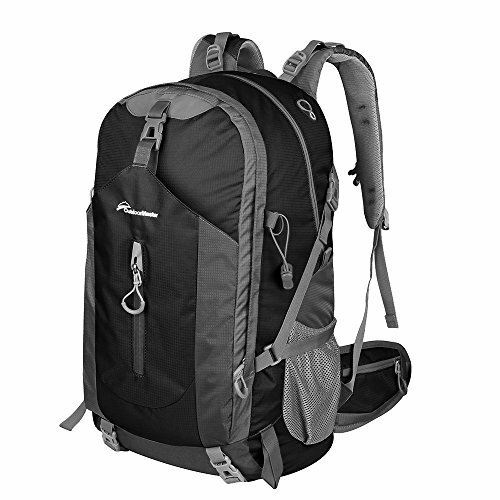 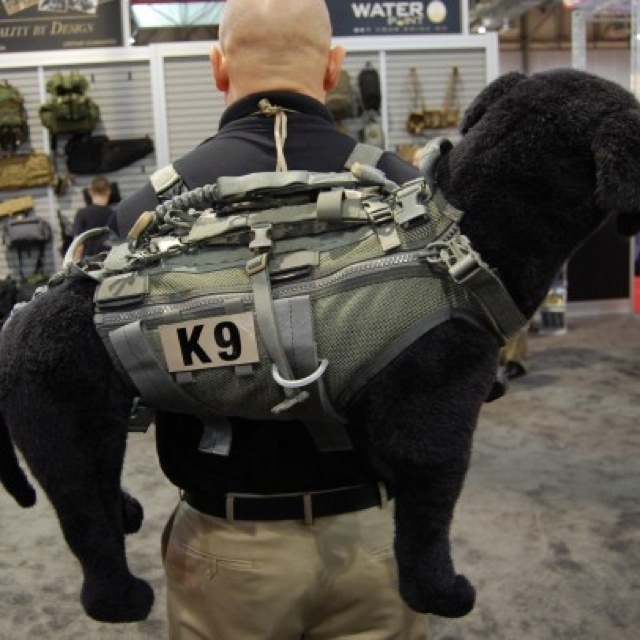 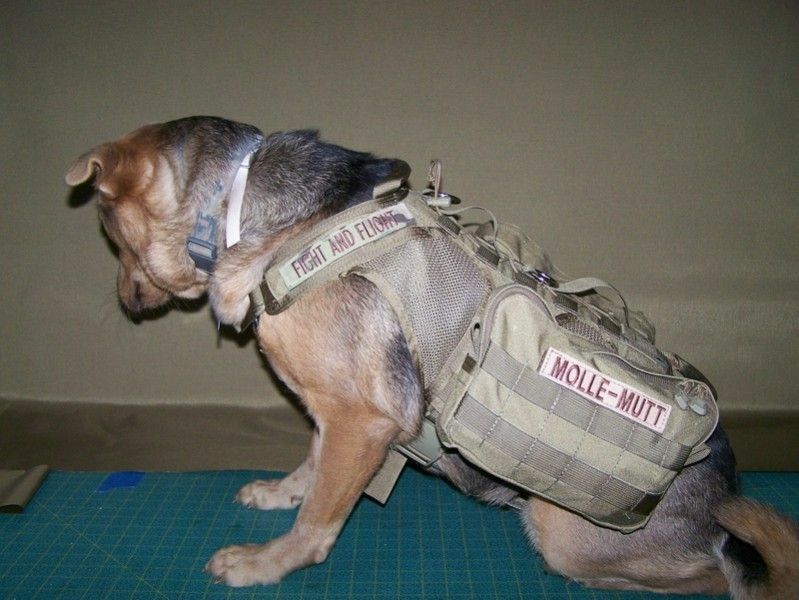 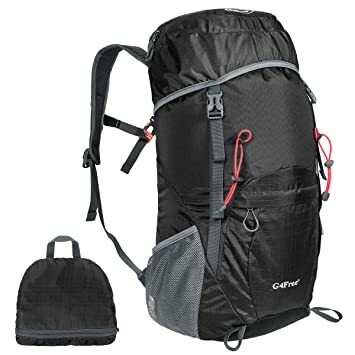 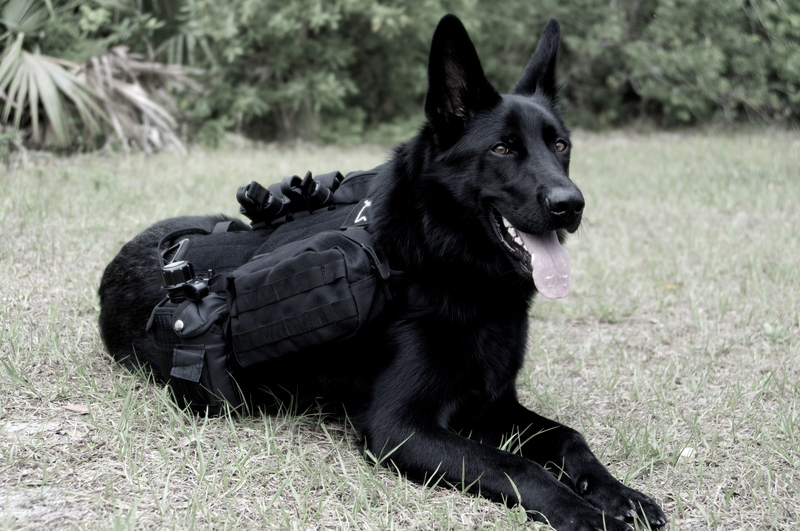 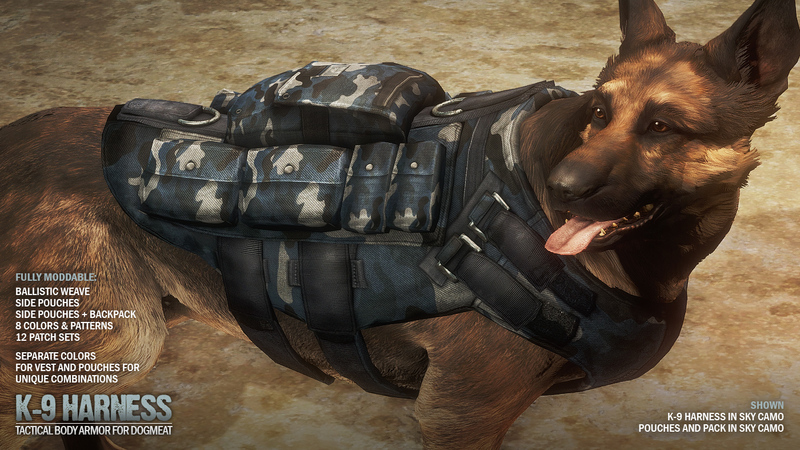 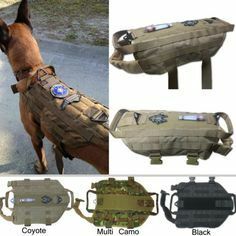 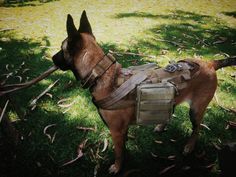 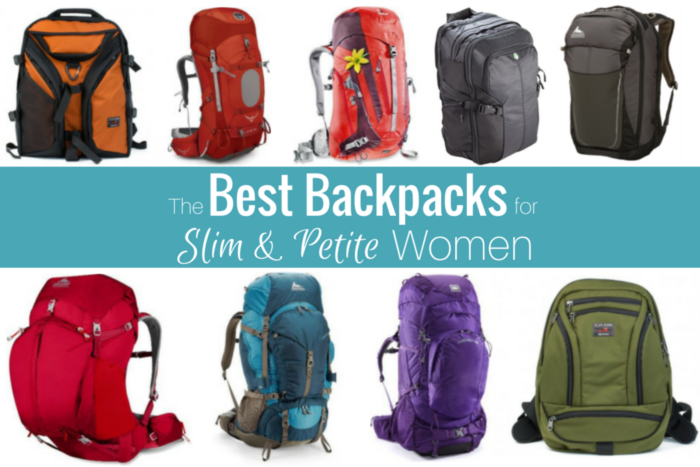 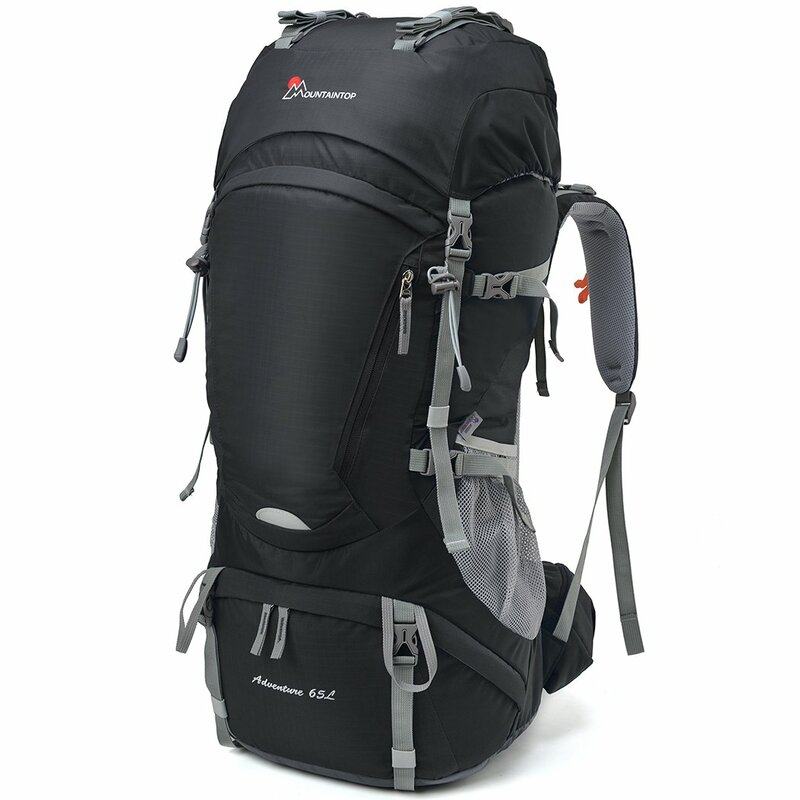 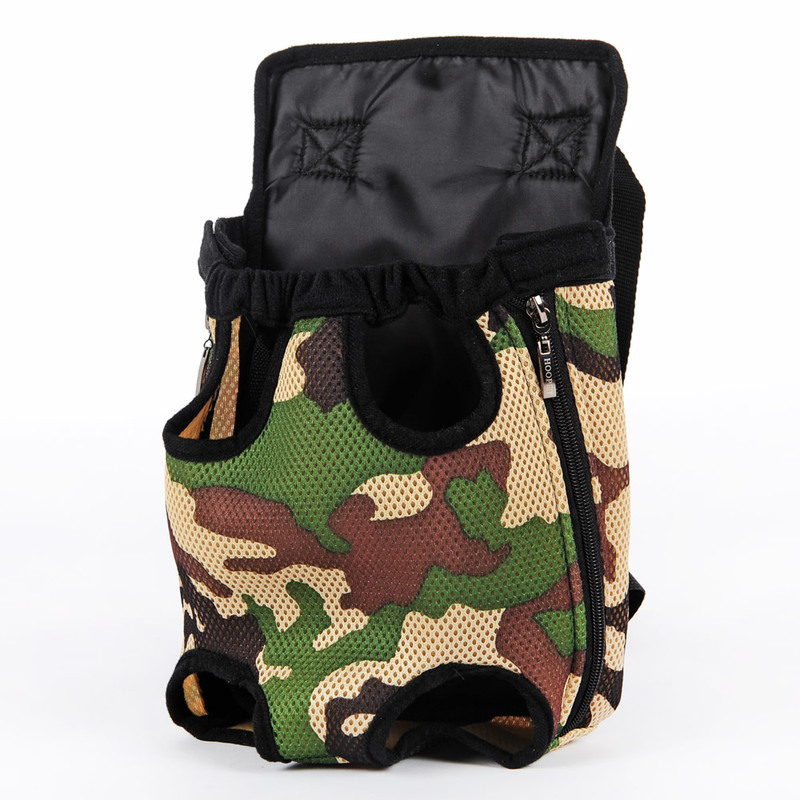 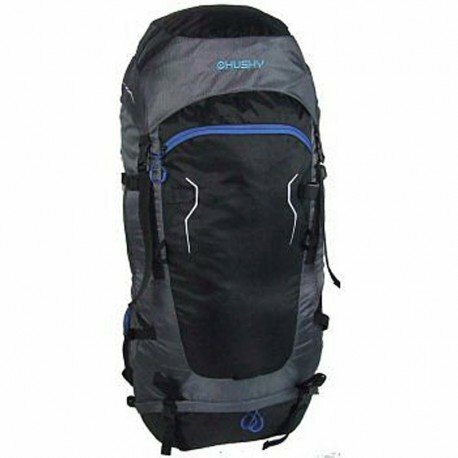 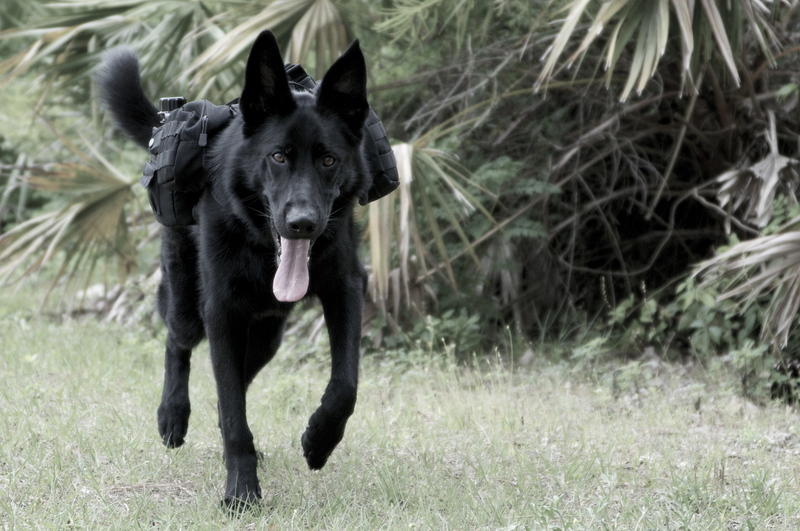 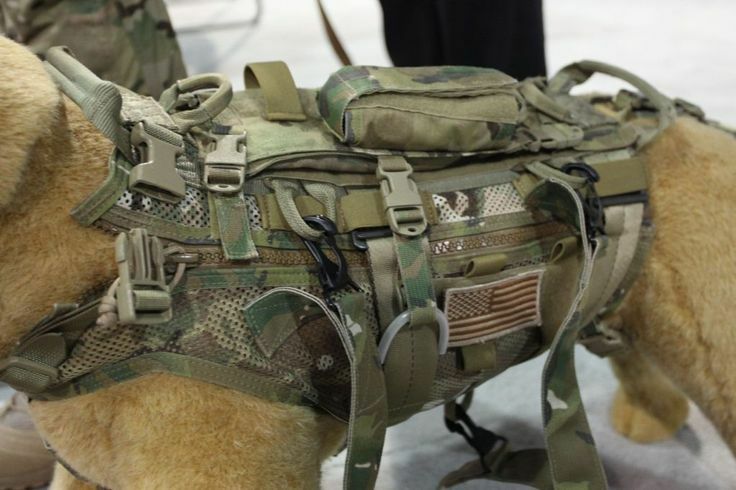 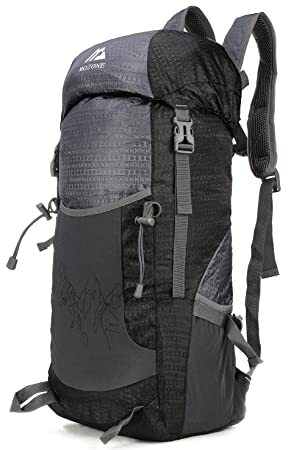 Great for taking a dog into the wilderness | Survival Gear for . 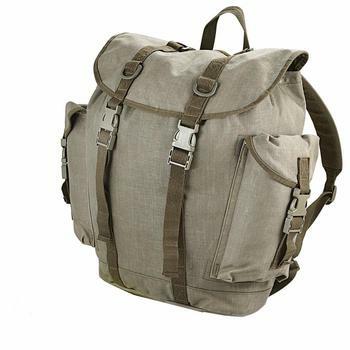 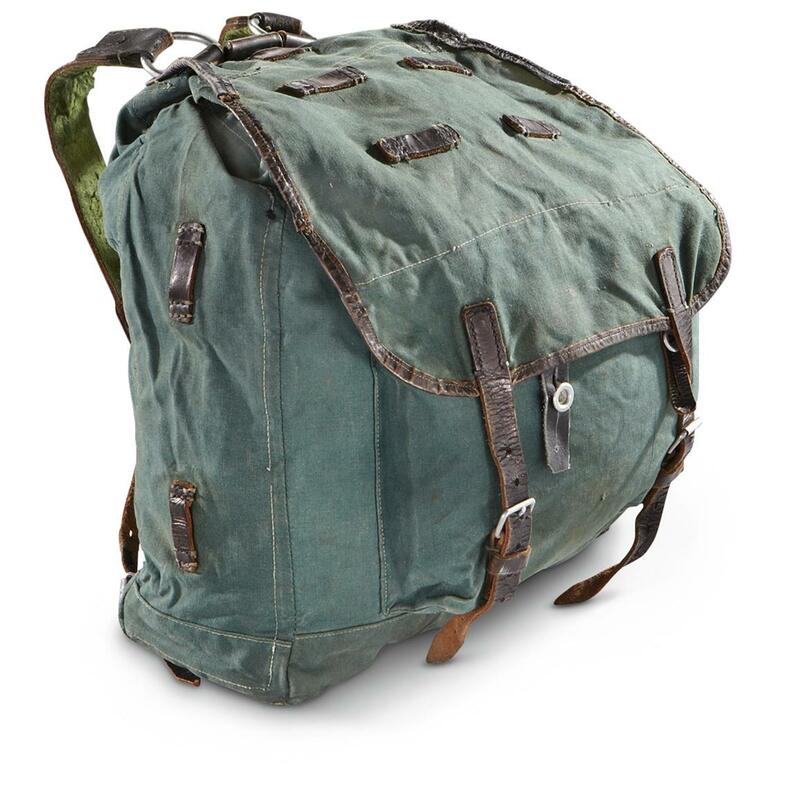 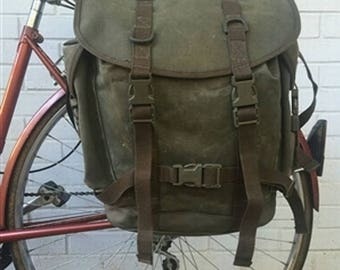 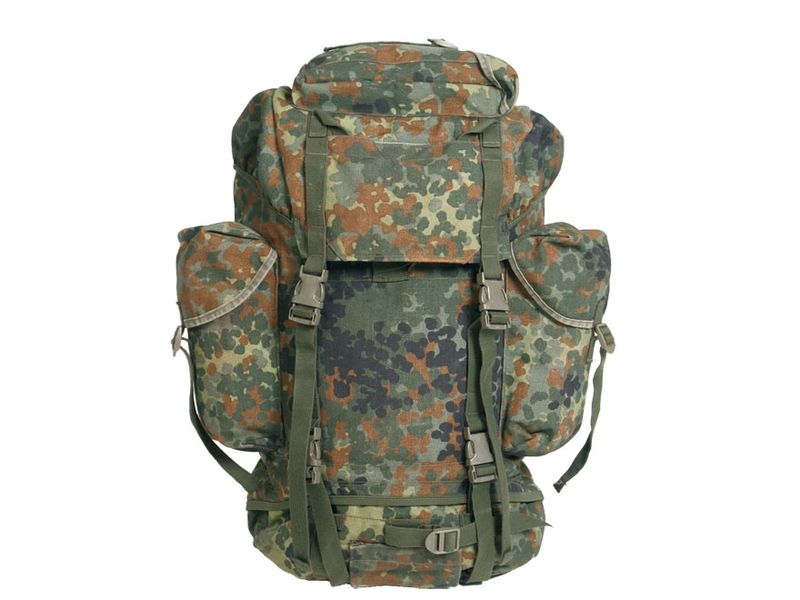 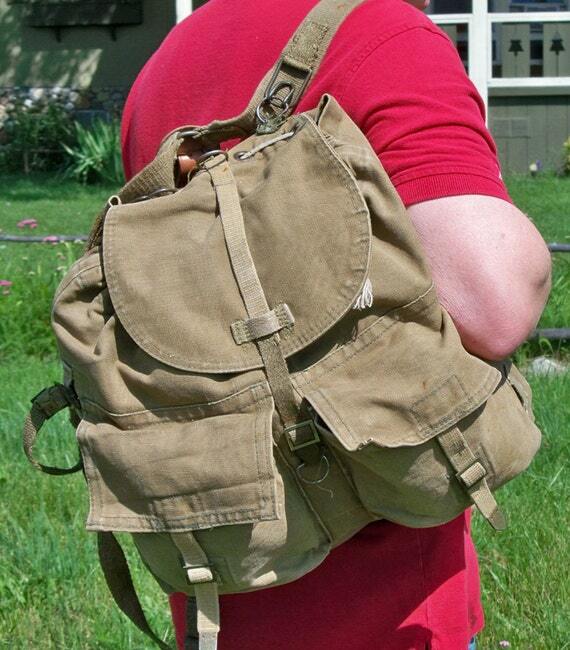 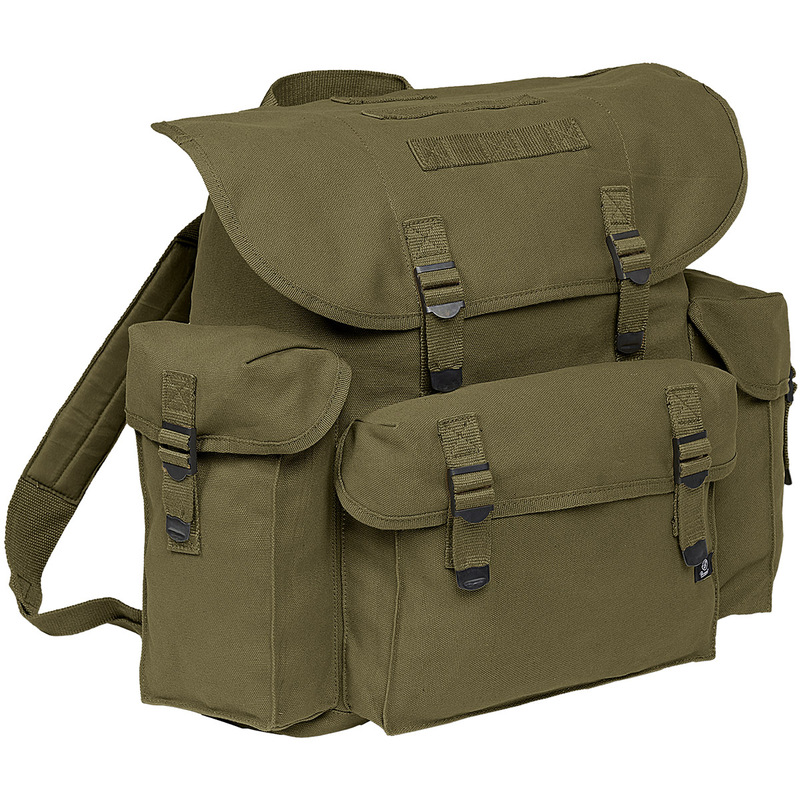 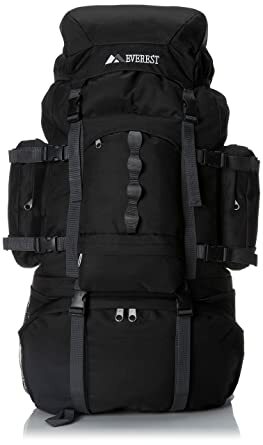 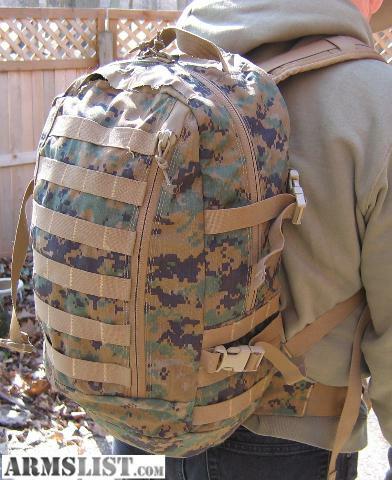 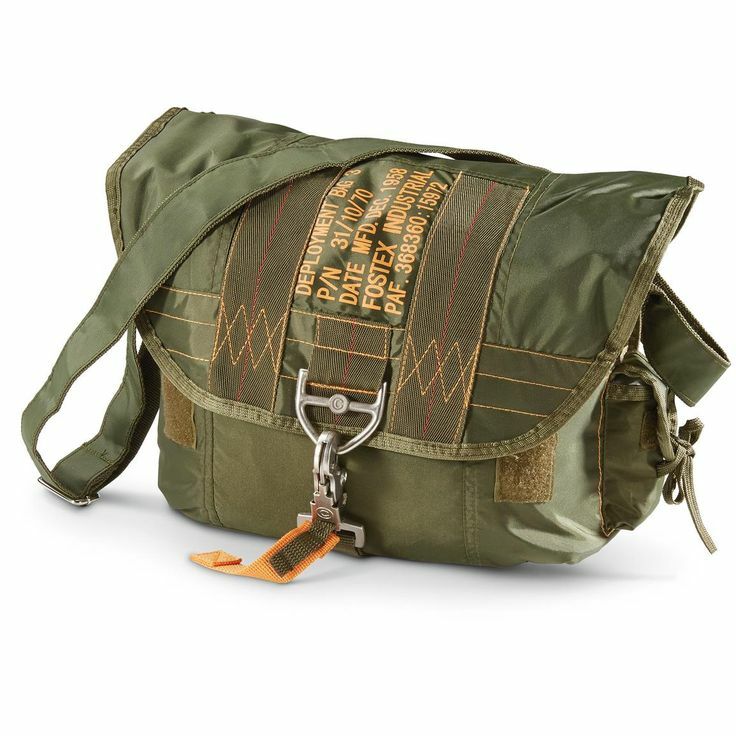 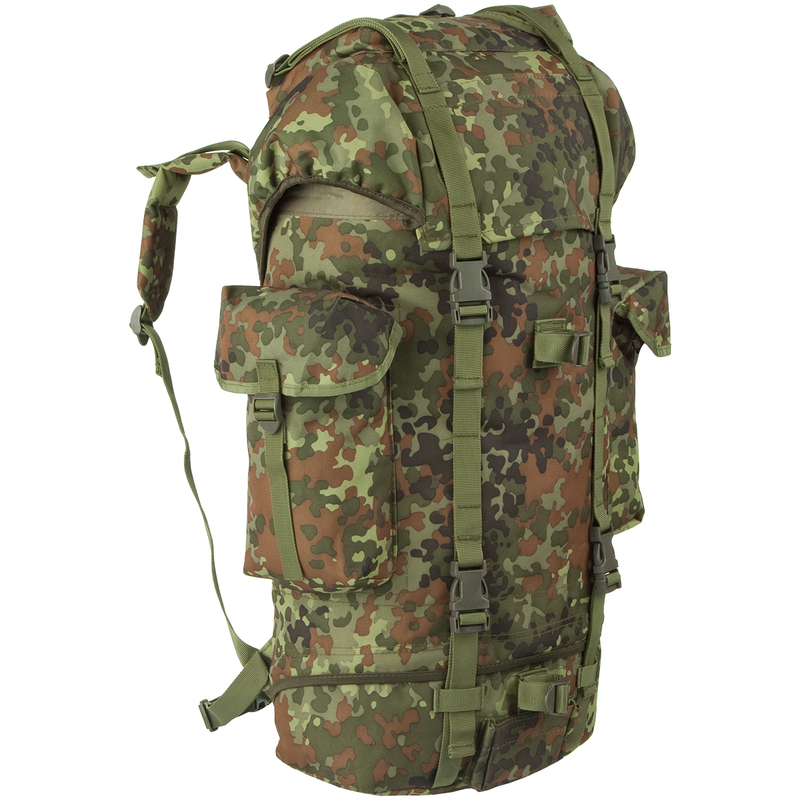 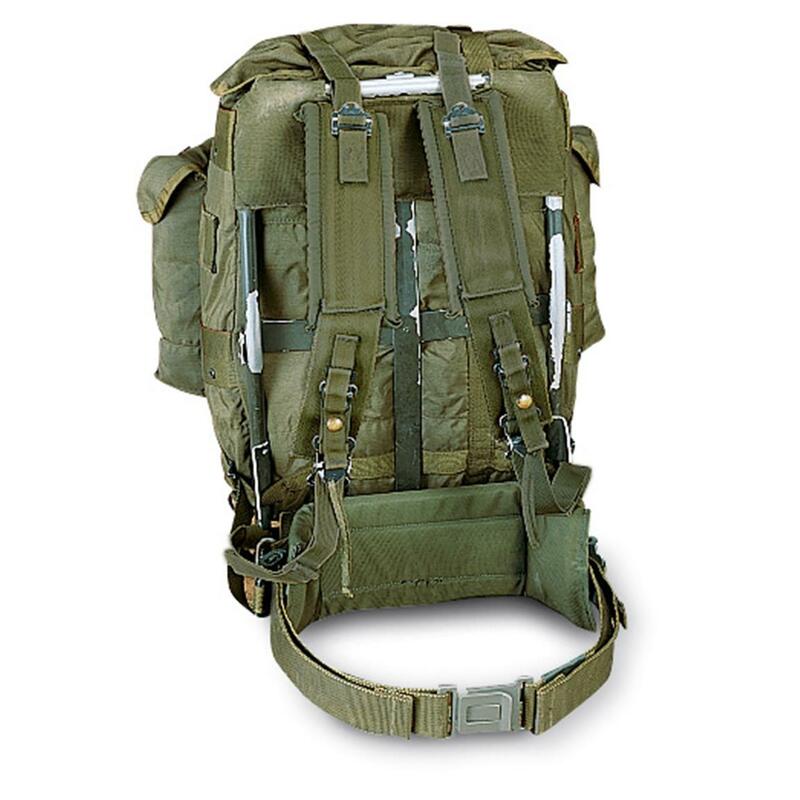 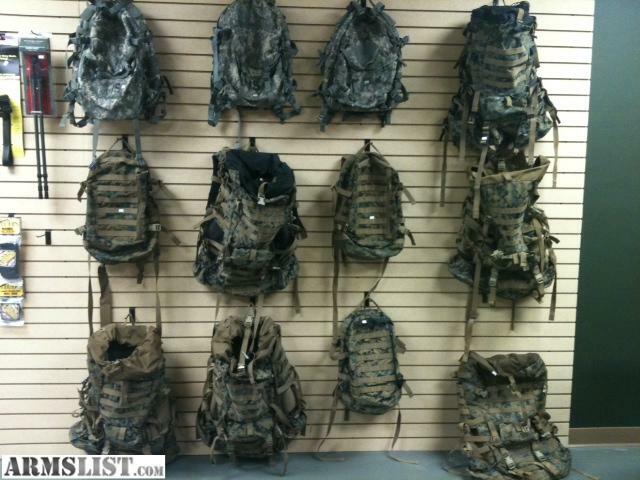 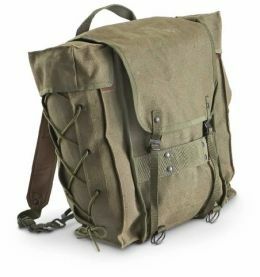 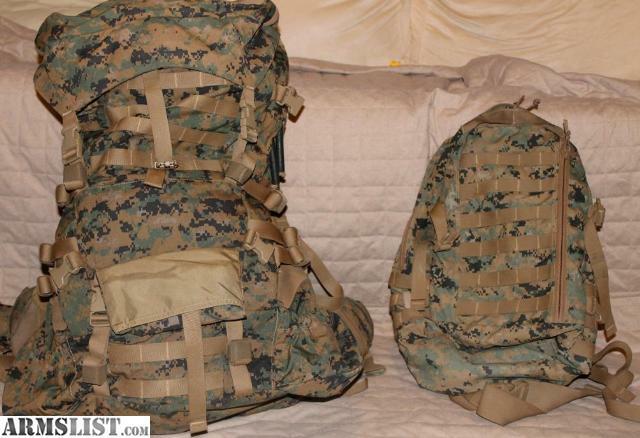 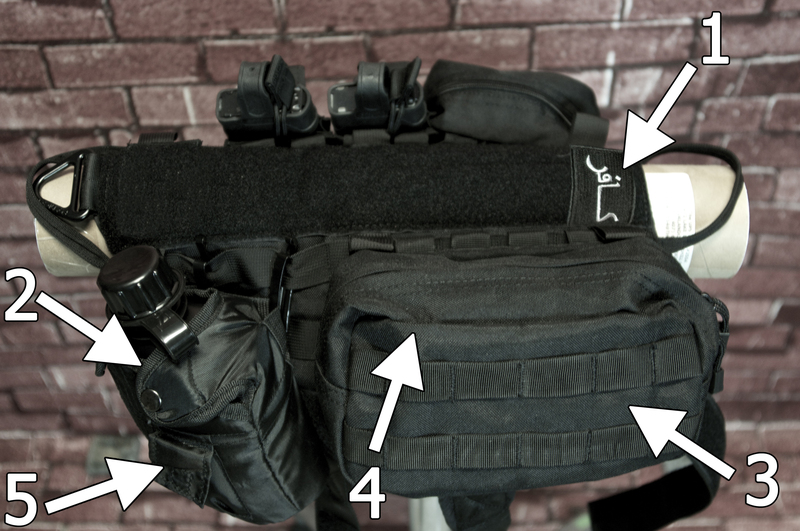 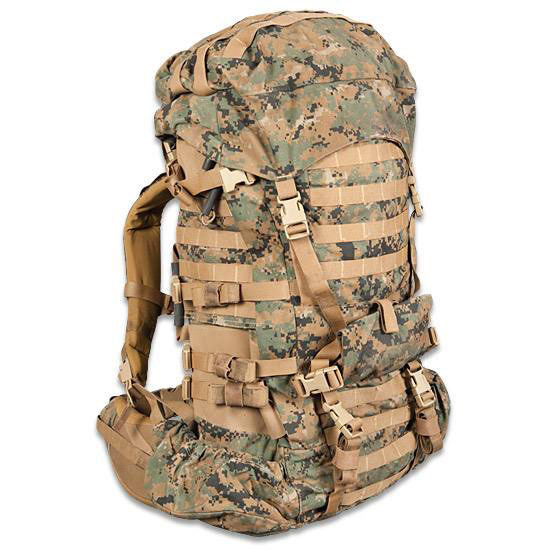 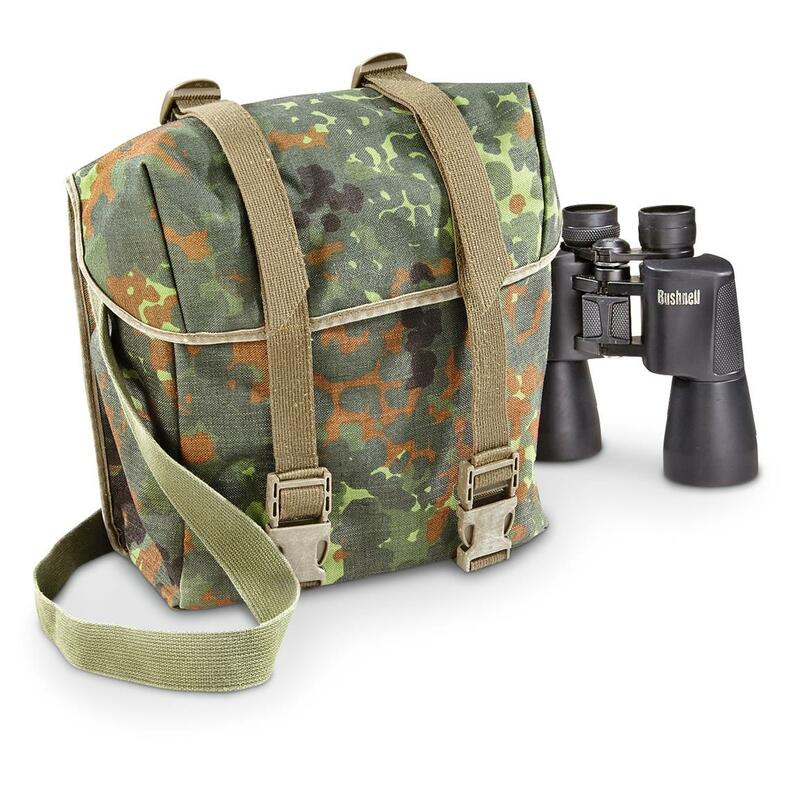 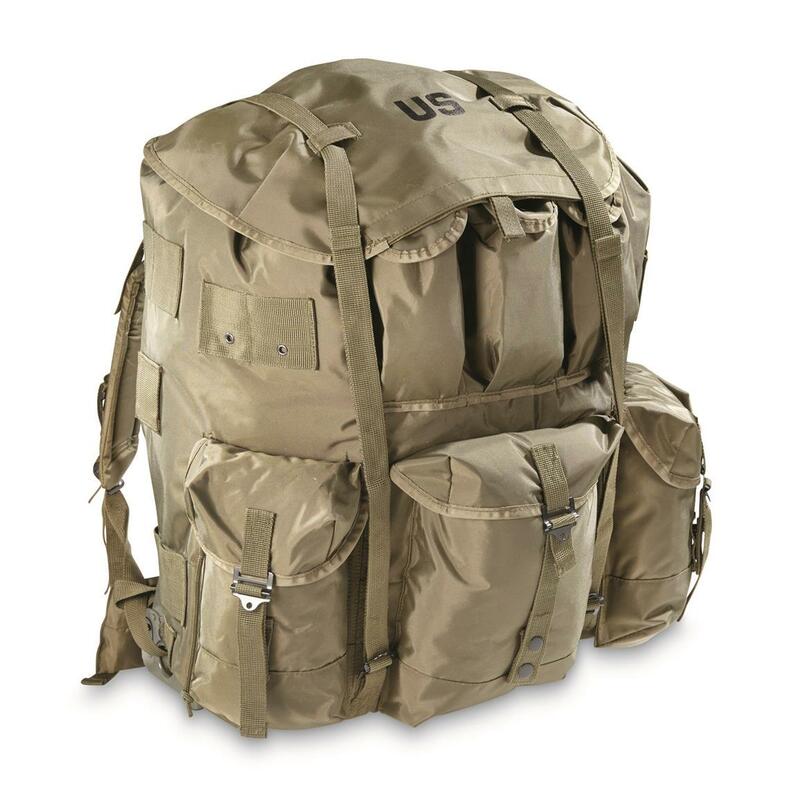 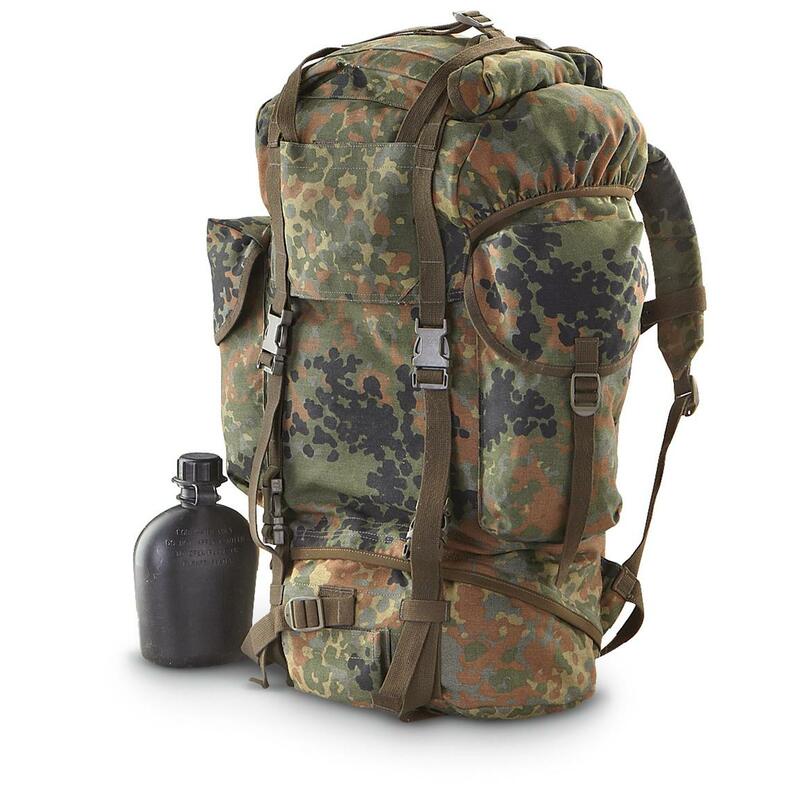 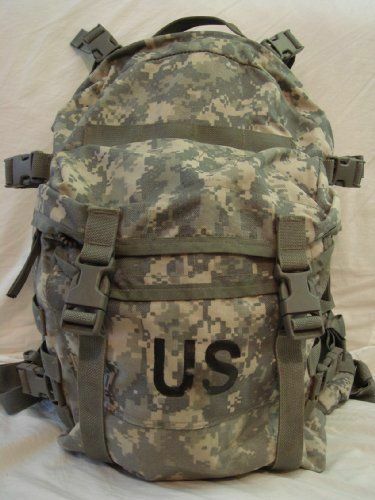 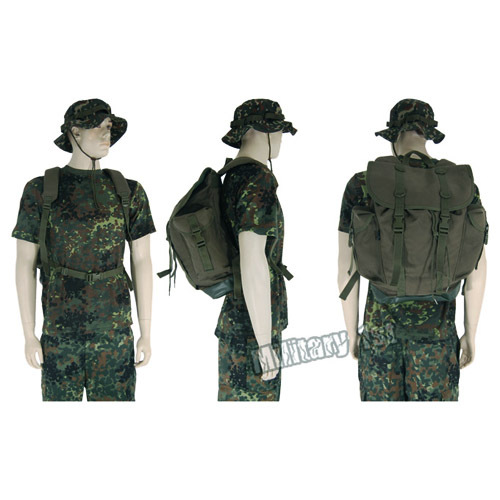 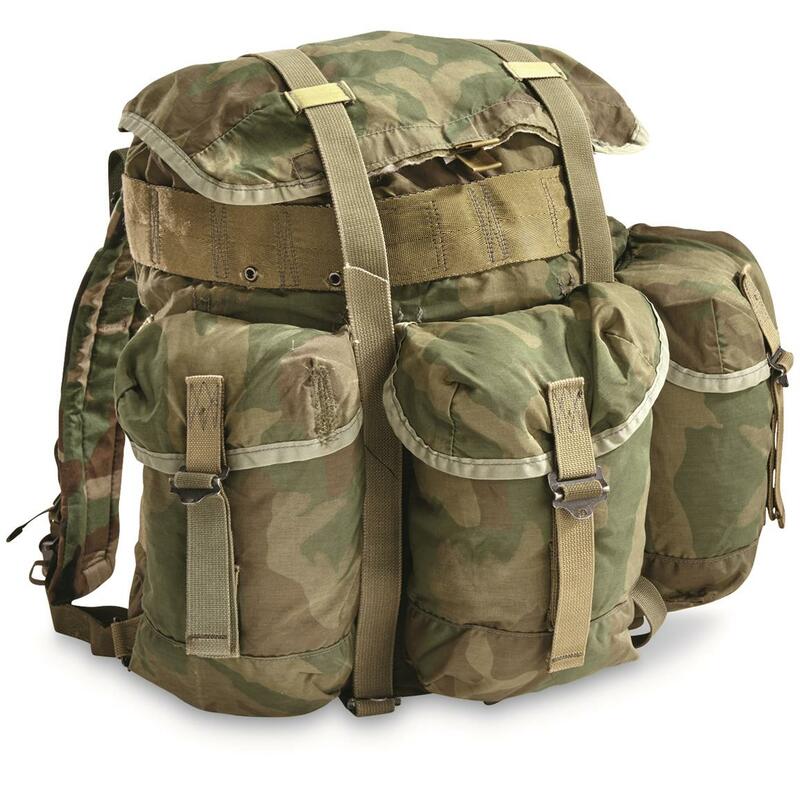 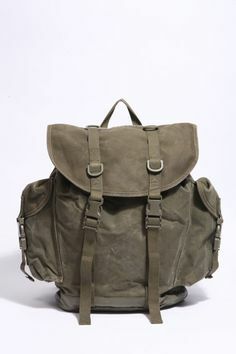 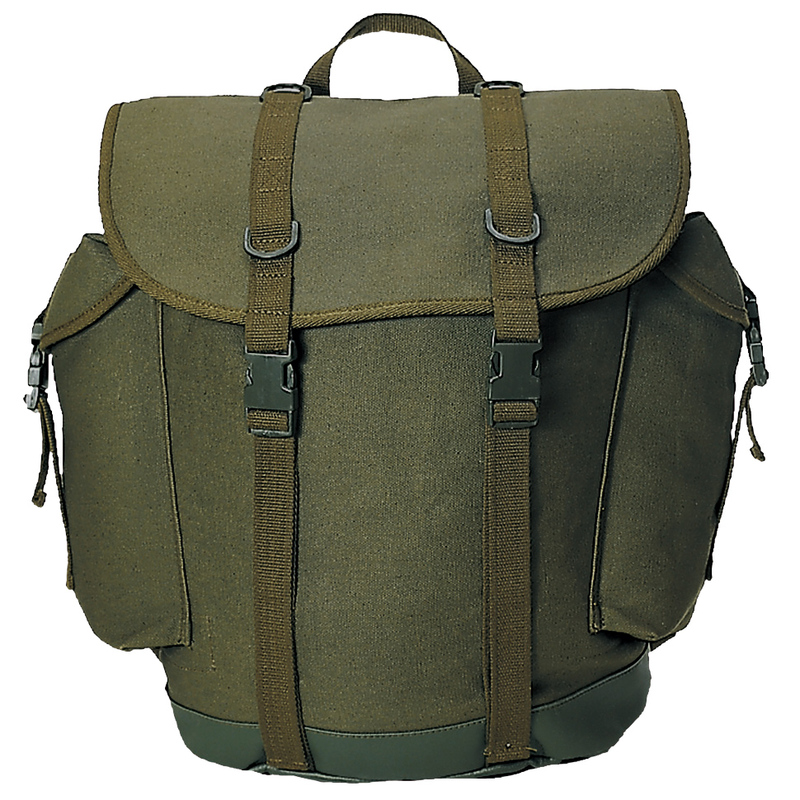 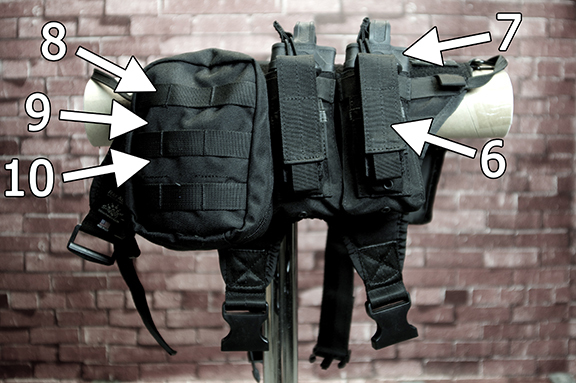 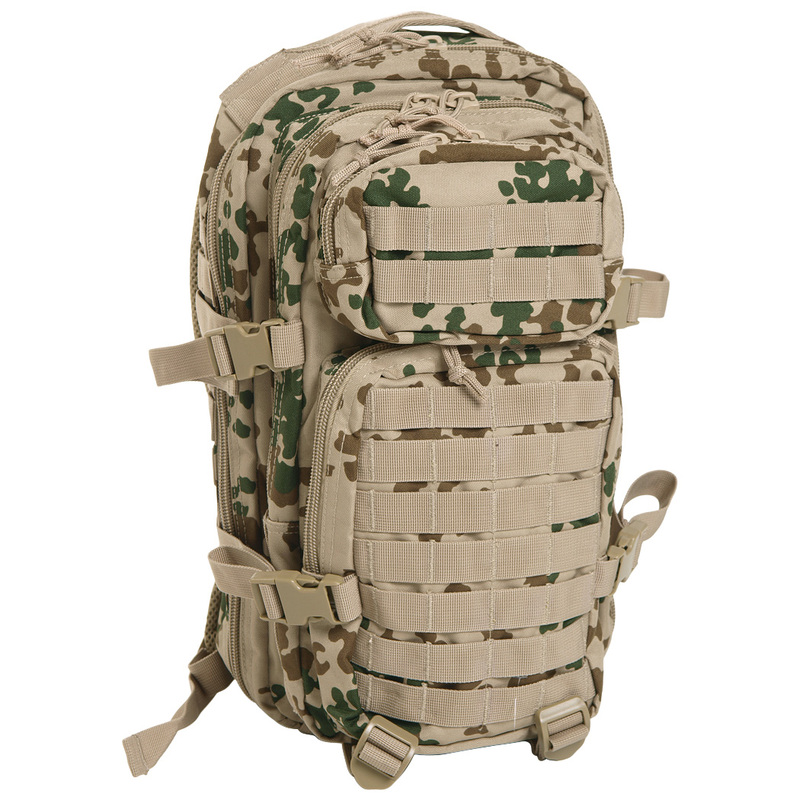 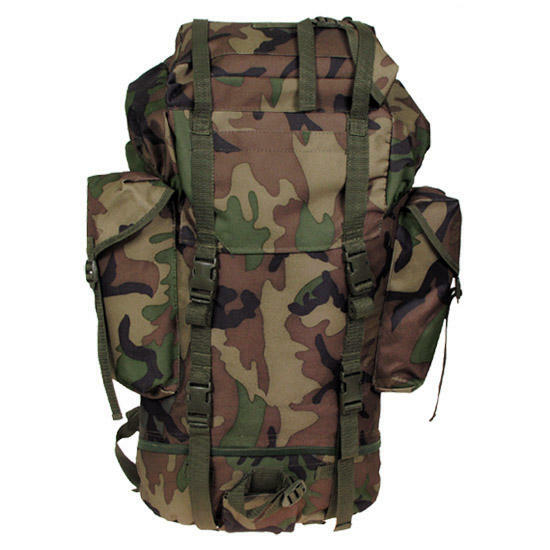 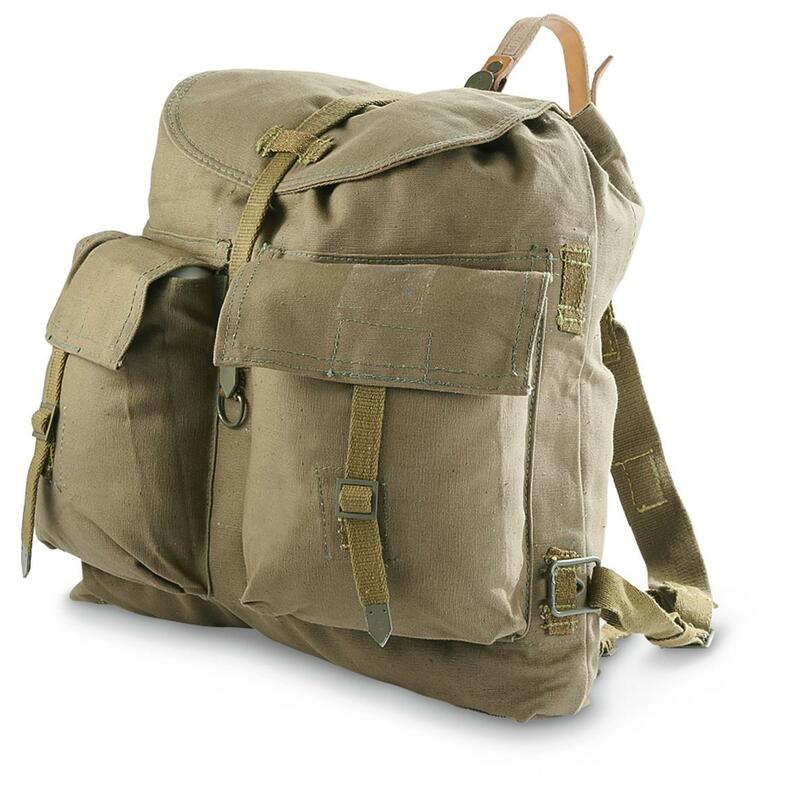 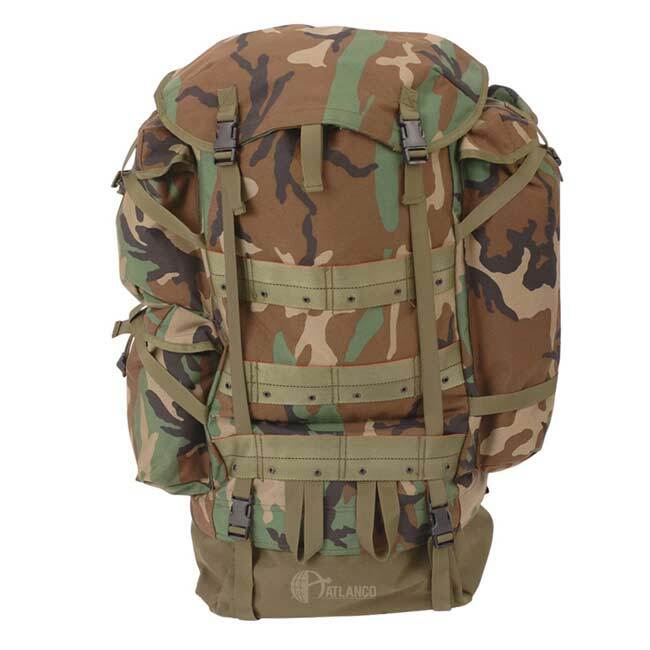 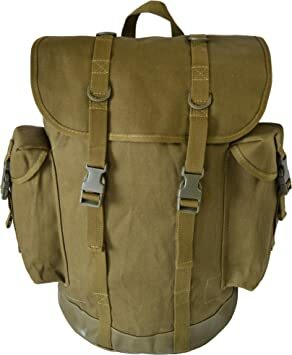 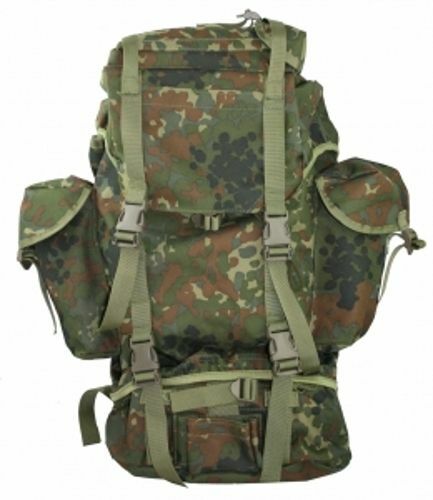 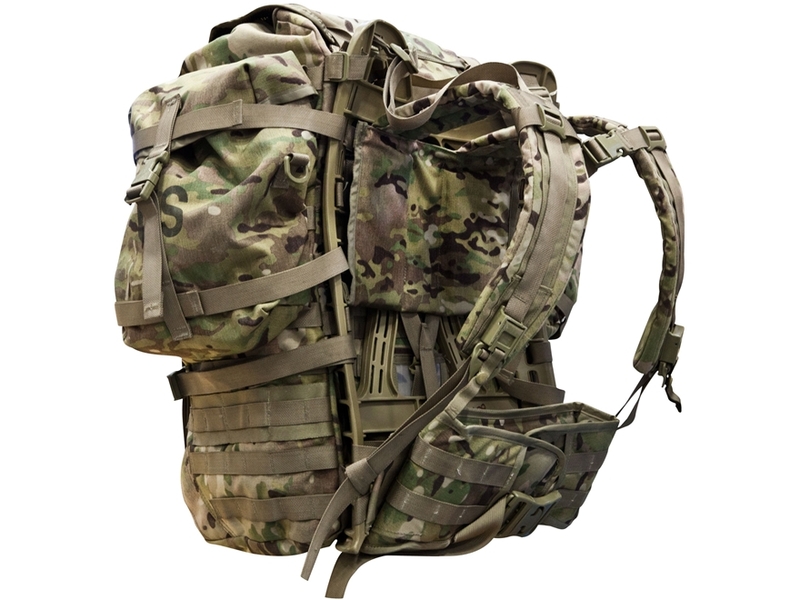 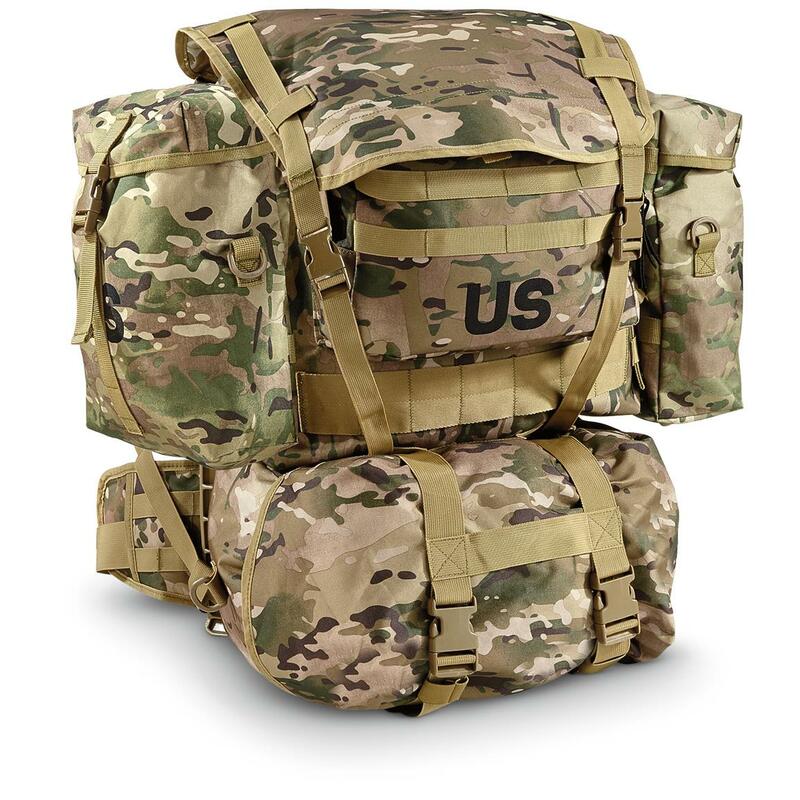 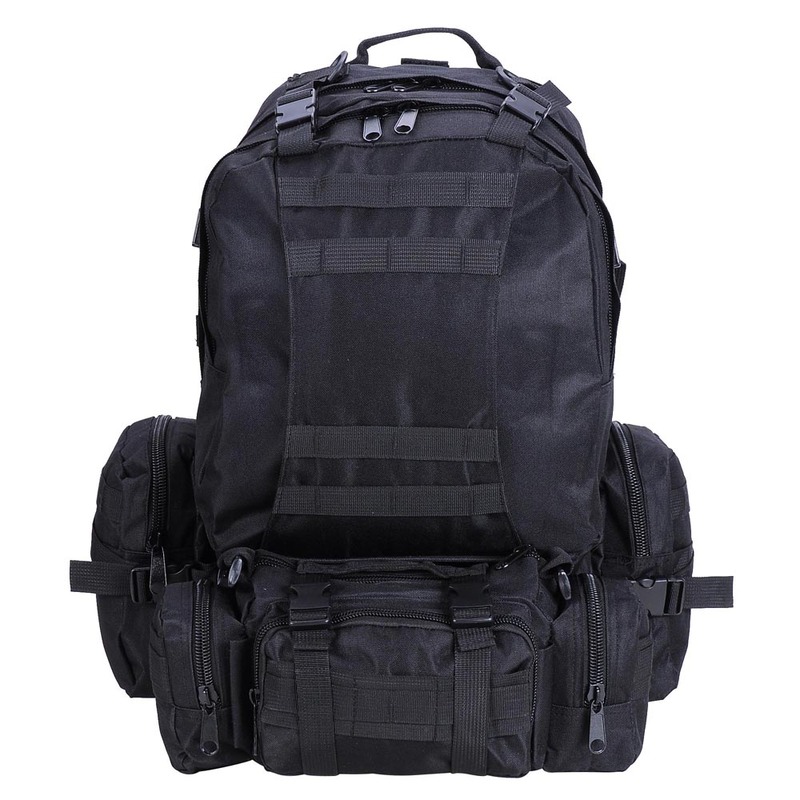 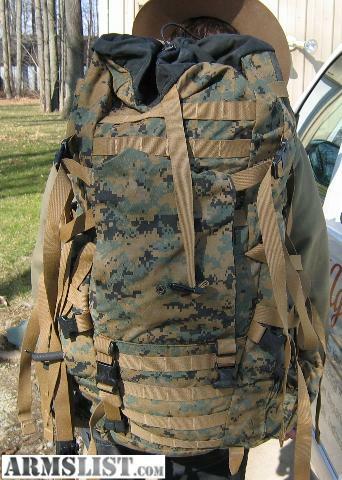 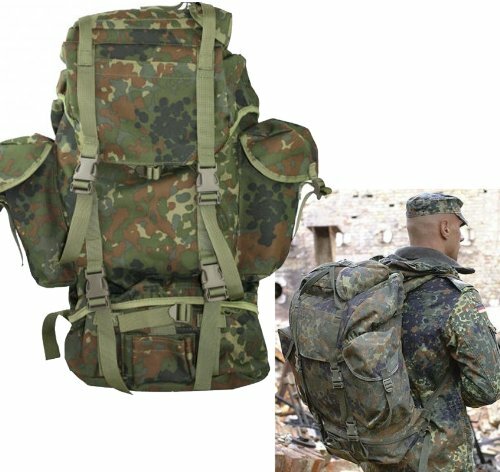 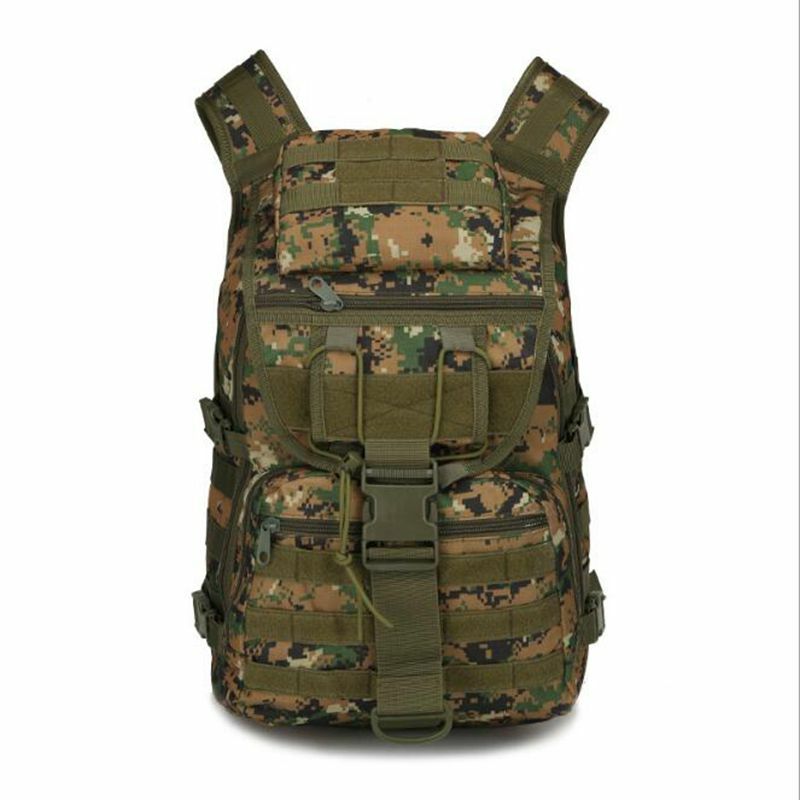 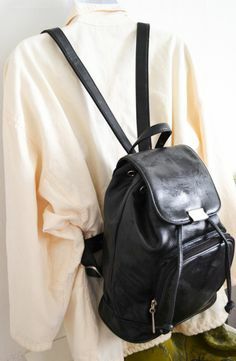 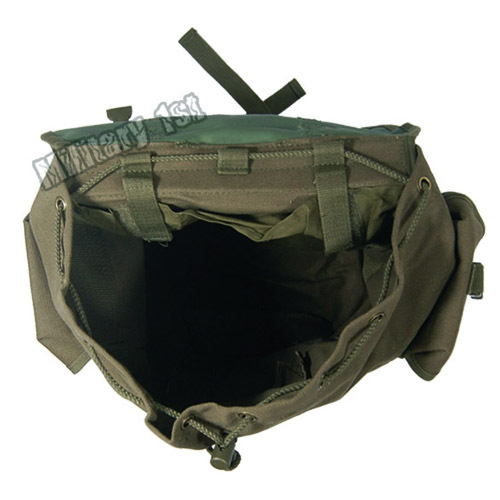 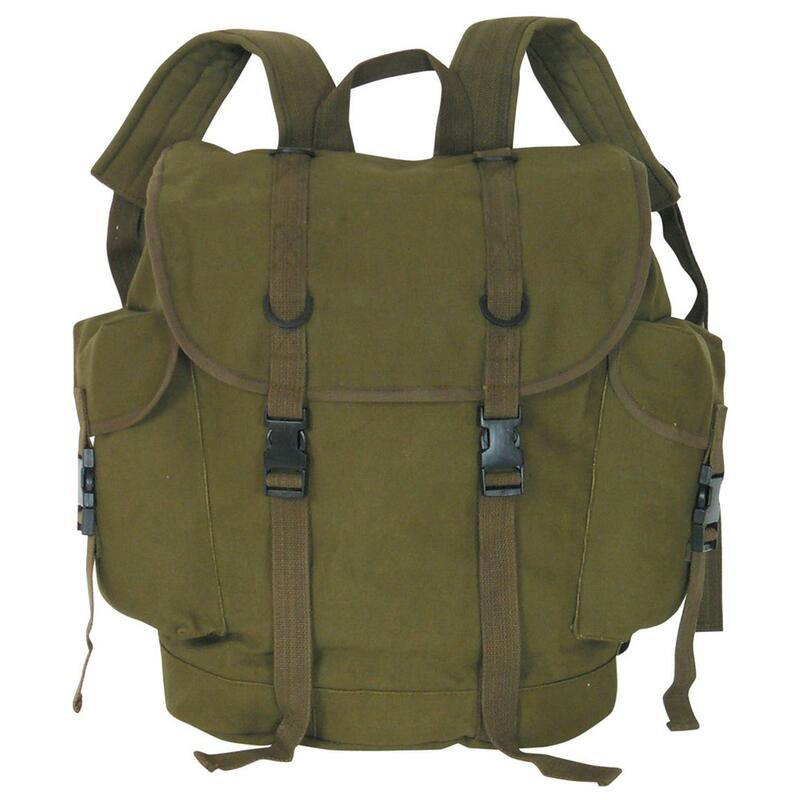 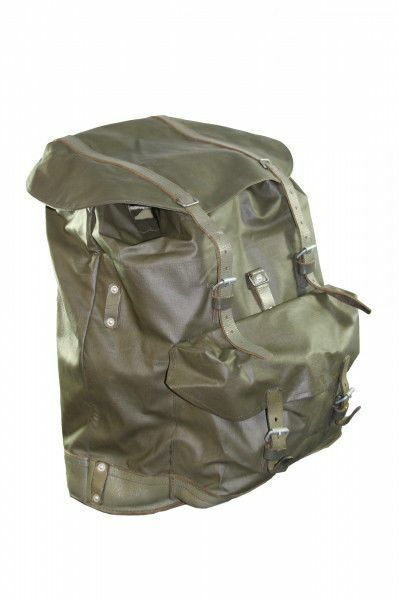 Picture shows a camo, military surplus backpack.